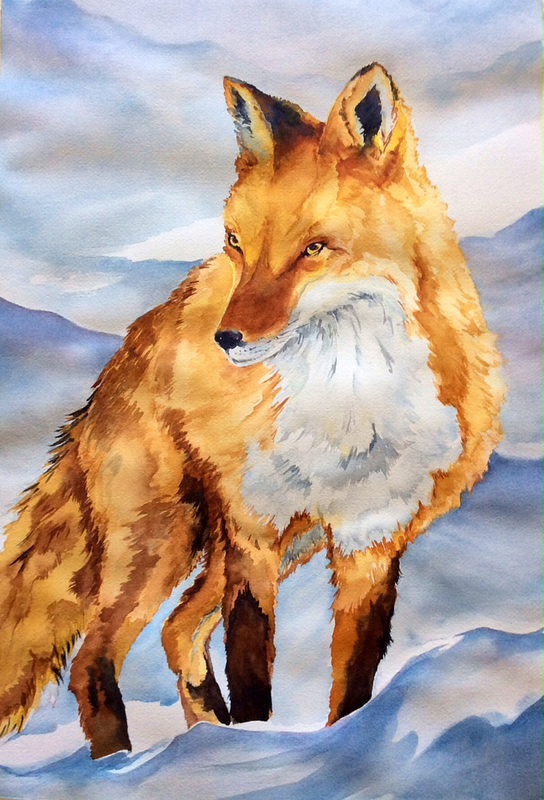 Wendy is an award winning watercolour painter who also loves to teach at various workshops and art centres. 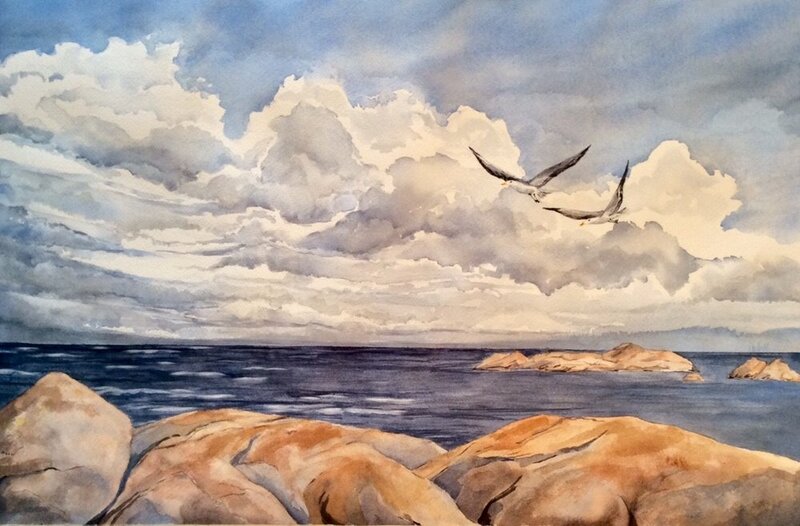 Favourite subjects include nature’s details, and Ontario’s animals and landscapes. New this year...hand-painted paddles!